Remember when Australian television’s analogue signal was switched off in 2013? Today we depend solely on digital antennas to deliver HD free-to-air channels on our televisions. 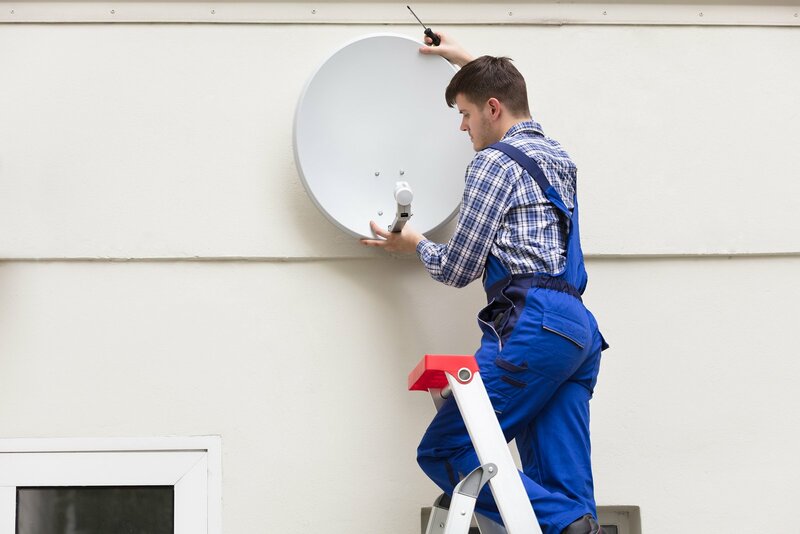 Briggs Electrical is one of the leading television antenna installation companies in Bayside and Melbourne, offering dedicated and affordable TV antenna installation services. We provide digital television, TV aerials, and communication equipment to local homes and businesses. Our years of experience guarantees that all our customers get a clear picture after our installation service. We are proud to offer complete TV antenna installation services, home theatre installation services, TV wall mounting, and aerial installation services to our local Melbourne customers. Briggs is one of the leading television antenna installation companies in Melbourne. A tailored solution that meets your needs is one of the sources in delivering safe and effective antenna installation. We will also look at your specific location to determine the best result for you to enjoy uninterrupted and high quality digital television. Are you suffering from poor quality TV sound and image? Is an old antenna causing problems? Do you need to update to a digital antenna? Have you just moved into a new house and your TVs are not working as they should? Are you looking for the ultimate home theatre experience to take your TV-watching to the next level? Our TV and home theatre installation experts are always available to offer you advise, solutions, and the right services to best suit your needs. Centralised control of a number of digital and electrical devices is key to security and energy efficiency. Speak to Briggs to find out how we can automate your home or office. Accredited, licensed and professional electricians can install data cabling and network points, helping you get connected to Pay TV, the internet, and your phone lines.